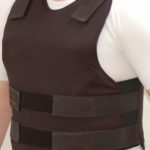 Bullet Proof and Tactical Gear. We are honored and we are pride to present you with high-quality products Made in Israel at an affordable price. 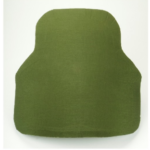 Bullet Proof and Tactical Gear have been manufactured from state of the art factory with the best material in the ballistic and tactical gear market. These products that have been designed by people with a lot of knowledge and experience in the security field. They have dedicated their life to develop safe, operational and ergonomic products essential for any and all security. The wide range of military and security products are of the highest quality and meet the demands of all service standards. By combining different materials such as plastic, metal, composites, ballistic elements. We are able to manufacture products with high durability and comfort of use both in the operational aspect and in the ergonomic aspect. Our manufacturing lines are capable of manufacturing thousands of items per month. We are using top of the edge machinery and equipment such as 3D designing software and computerized automatic cutting machines. 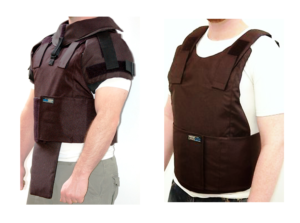 External Body armor protection level III-A Detachable add-ons: groin, arms, neck, and side protection.